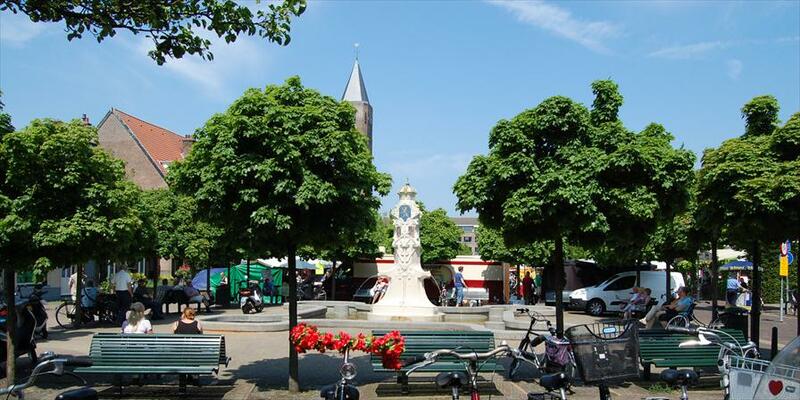 Shopping at the best shops, stores and restaurants in Bussum. 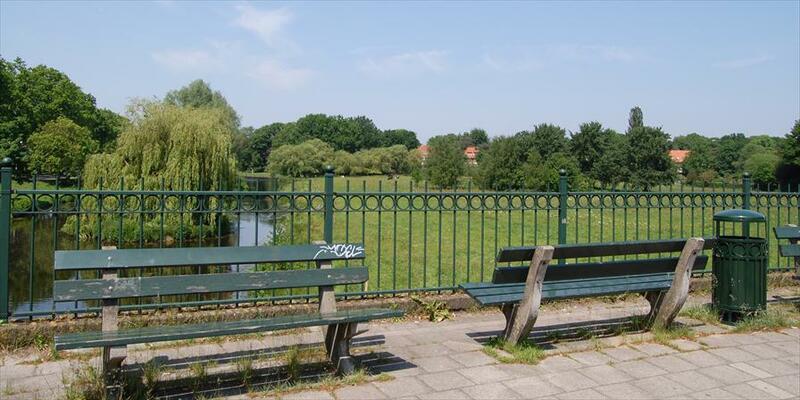 Bussum is the smallest and most densely populated municipality in the ‘Gooi’ area. This beautiful town used to be a hotbed of artistic activity, attracting writers, poets and painters with its calm and inspiring landscape. Dutch television has its roots in Bussum, due to the fact that in 1951, the first Dutch black and white television broadcast came from Bussum. 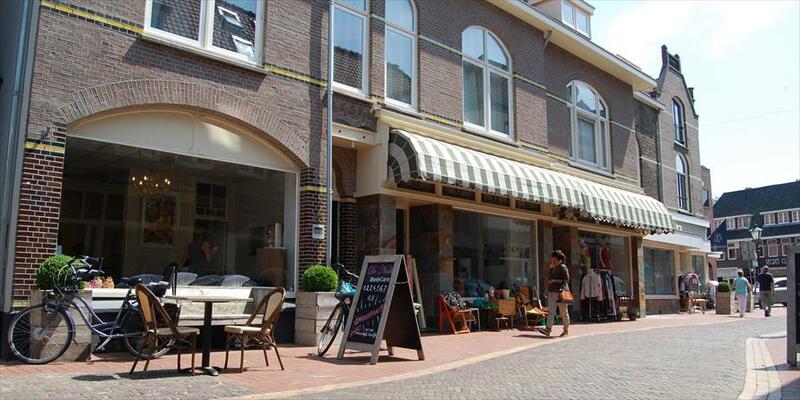 Bussum offers, besides a remarkable history, a surprisingly diverse collection of shops and stores. The best shopping streets are the Kapelstraat and the Spiegelstraat. Have a look at the selection we made for you.